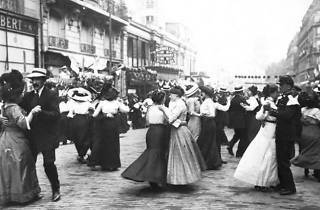 A joyous annual street party that celebrates the close of Montmartre’s wine festival. Founded over 80 years ago by music hall legends Mistinguett and Fernandel, the annual Bal des Vendanges (‘harvest ball’) is a joyous knees-up that today attracts thousands of people. 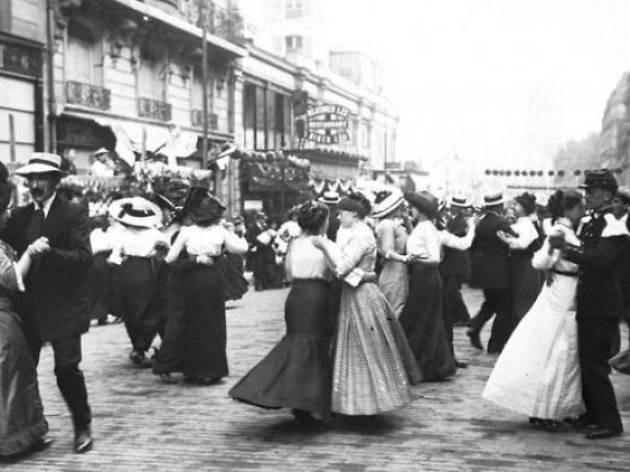 The street party fills the Square Louise Michel and beyond, celebrating the end of Montmartre’s five-day Fête des Vendanges with music and dancing, and is a popular fixture of Paris’s back-to-school calendar. This year, live sounds come from L’Orchestre du Grand POP, including everything from rock ‘n’ roll to cha-cha-cha and rumba. It’s Paris, it’s wine, it’s music, and winter is on its way. Go nuts.